 VANCOUVER, BC / ACCESSWIRE / March 13, 2019 / Sunniva Inc. ("Sunniva", the "Company", "we", "our" or "us") (CSE: SNN) (OTCQB:SNNVF), is pleased to announce the launch of their first three Sunniva brands in California. Sun Fire and KYNDNESS will hit shelves on March 15 and March 22, respectively and will initially be launched at select Harborside dispensaries in Oakland and San Jose and the Mankind dispensary in San Diego. 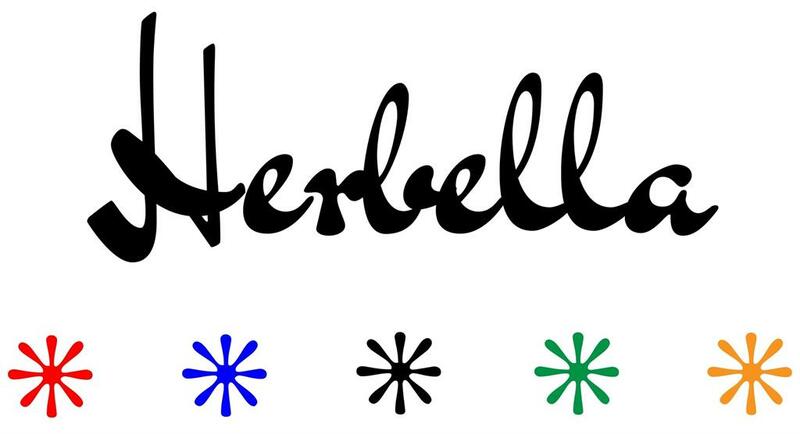 The Herbella brand is anticipated to be in stores in Q2 2019, and all three brands will soon be available in dispensaries through-out the state of California. With the introduction of the first two brands in the series, Sun Fire and KYNDNESS, Sunniva is making good on its promise to deliver safe, full-spectrum, sun-grown products, truly living up to the Sunniva name, which means "Gift of the Sun." The Herbella brand will provide a truly exceptional experience with its line of ultra-pure extracts and select artisanal indoor cannabis flower. These wholly owned brands are made possible due to Sunniva's strategic relationships with industry-leading cultivators, each of whom have been carefully selected for their ability to produce top-quality flower and deliver extraction biomass on a consistent basis, along with their ability to meet Sunniva's standards. Through these unique partnerships and exclusive procurement arrangements, Sunniva is launching a series of highly-curated cannabis brands that cater to a variety of consumer tastes as the Company ramps up production within our state-of-the-art greenhouse. "Sunniva's vision to enhance the lives of consumers with products that preserve the health and wellbeing of our community is supported by a house of brands approach to marketing. Every brand released under this model will offer a unique marketing mix to provide a diverse array of choices at various price points which appeal to individual consumer preferences. The first three brands in this series represent Sunniva's spirit of collaboration and steadfast commitment to developing products which offer the highest level of safety and quality, while never compromising on our promise to adhere to the highest standards of sustainability and responsible growth," said Mary Patton, VP, Marketing, Sunniva. Patton continued, "We are very proud to release some of the best sun grown and indoor cannabis products that can be found in today's California marketplace. However true to our core belief that Better is PossibleTM, Sunniva plans to unveil super premium brands with multiple product lines, which will showcase our own signature genetics, proprietary cultivation techniques crafted within our state of the art glasshouse." 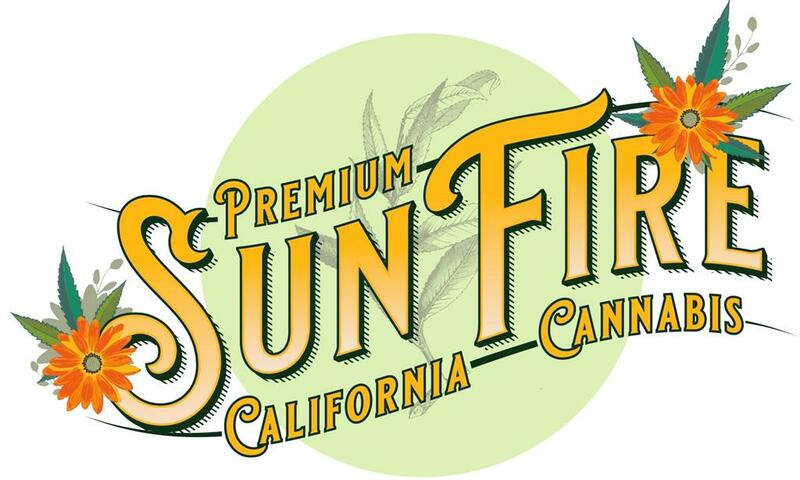 The pride of the central California coast, every Sun Fire product starts with terpene-rich, sun grown cannabis expertly cultivated from our partners in the idyllic Monterey County. Bathed in pure, natural sunlight, offering rich, full-spectrum flavor profiles, Sun Fire's flower and extracts represent some of the hottest products under the California sun. Affordably priced and responsibly packaged for maximum safety and minimal waste, Sun Fire delivers incredible flavor, quality and value for every budget. The initial rollout of the Sun Fire label on March 15 will consist of flower products in 3.5, 7, 14, and 28 gram bags, vape cartridges (0.5 and 1.0 gram), disposable pens (0.5 grams), with shatter concentrate (1 gram) to follow later in the month. Sun Fire will initially be launched at Harborside dispensaries in Oakland and San Jose and the Mankind dispensary in San Diego. Driven by a deep desire to brighten lives with a little KYNDNESS, Sunniva teamed up with Harborside's FLRish Farms, to develop a line of personal and sharable sun-grown cannabis products, developed with budget-friendly price points. The KYNDNESS brand aims to embody the spirit of connection with cultivars, consumers and the community at large by collaborating with like-minded businesses that share our values in order to be a shining example of how coming together for the greater good benefits the entire eco-system. Generously packed, recyclable jars of KYNDNESS flower will initially be sold in 5 gram and 10 gram packages featuring both ‘smalls' and ‘select' bud sizes. By mid Q2 2019, the KYNDNESS brand will be expanded to include distillate product lines (vape pens and cartridges) and select concentrates. Harborside will be the first to launch the KYNDNESS brand at select locations on March 15, and the entire line will begin hitting shelves at other key dispensaries, such as the Mankind dispensary in San Diego, in late March. Herbella is set to launch in Q2 2019, offering more upscale, boutique-quality product lines at a slightly higher price point that will provide the consumer with affordable luxury. Herbella products will include select artisanal indoor cannabis flower packaged in recyclable jars of 3.5, 7, 14 and 28 grams and will also include premium live resin extracts, manufactured within Sunniva's state of the art manufacturing laboratory and available in 1 gram jars of live resin extracts as well as terpene-rich vaporizer pens and cartridges. "As a physician, safety and providing a consistent experience to the consumer is of paramount importance to me and for Sunniva, as many of our customers are looking for relief from insomnia, pain, anxiety and a variety of other symptoms," said Dr. Anthony Holler, CEO and Chairman of Sunniva. Dr. Holler continued, "This is accomplished through rigorous standards within cultivation, extraction and testing of our branded products. Sunniva's world-class greenhouse and extraction facility were designed to adhere to Good Manufacturing Practices (GMP) which will support the production of safe, reproducible cannabis products. Our in-house distribution and delivery services will complete our control of products from seed to sale." Sunniva, through its subsidiaries, is a vertically integrated cannabis company operating in the world's two largest cannabis markets - California and Canada. Sunniva is focused on creating sustainable premium cannabis brands supported by our large-scale, purpose-built cGMP designed greenhouse and extraction facilities. We offer a steadfast commitment to safety and quality assurance providing cannabis products free from pesticides, which uniquely positions Sunniva in California as a leading provider of safe, high quality, reproducible products at scale. Through production from Phase One of our strategically positioned 325,000 square foot high technology greenhouse which is nearing completion and our fully operational extraction facility in California, we are launching Sunniva branded products in various product categories and price points including flower, pre-rolls, vape cartridges and premium concentrates. Sunniva branded products will be showcased within our flagship dispensary located at the greenhouse and our in-house marketing and distribution team will ensure the placement of Sunniva branded products at licensed dispensaries throughout the state. Sunniva's management and board of directors have a proven track record for creating significant shareholder value both in the healthcare and biotech industries. This news release includes statements containing certain "forward-looking information" within the meaning of applicable securities law ("forward-looking statements"), including, but not limited to, statements relating to the Company's strategic relationships and the launch of Sunniva's brands and the preparation for large-scale production at the Company's greenhouse in Cathedral City, California. Forward-looking statements are frequently characterized by words such as "plan", "continue", "expect", "project", "intend", "believe", "anticipate", "estimate", "may", "will", "potential", "proposed" and other similar words, or statements that certain events or conditions "may" or "will" occur. These statements are only predictions. Various assumptions were used in drawing the conclusions or making the projections contained in the forward-looking statements throughout this news release. Forward-looking statements are based on the opinions and estimates of management at the date the statements are made and are subject to a variety of risks and uncertainties and other factors that could cause actual events or results to differ materially from those projected in the forward-looking statements. The Company is under no obligation, and expressly disclaims any intention or obligation, to update or revise any forward-looking statements, whether as a result of new information, future events or otherwise, except as expressly required by applicable law.